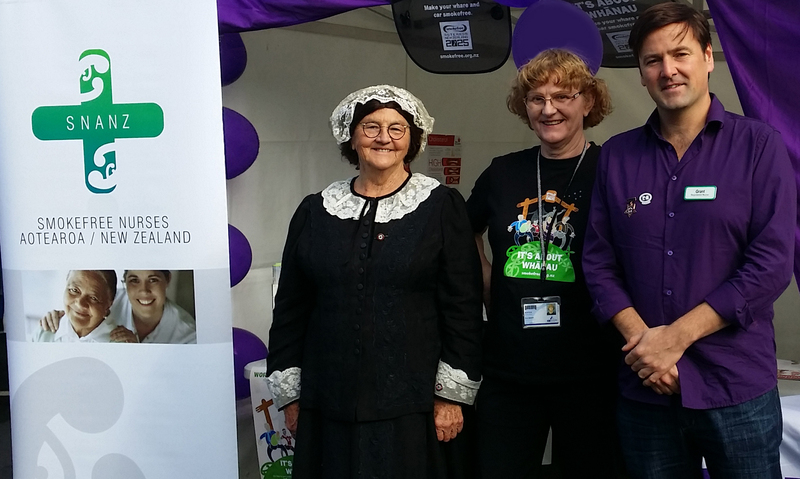 NZNO members in Auckland celebrated International Nurses Day on May 16 this year, with a stall at the Saturday morning markets in the suburb of Mangere. It was an honour to be invited to take part. International Nurses Day is normally held on May 12, the anniversary of Florence Nightingale’s birth. 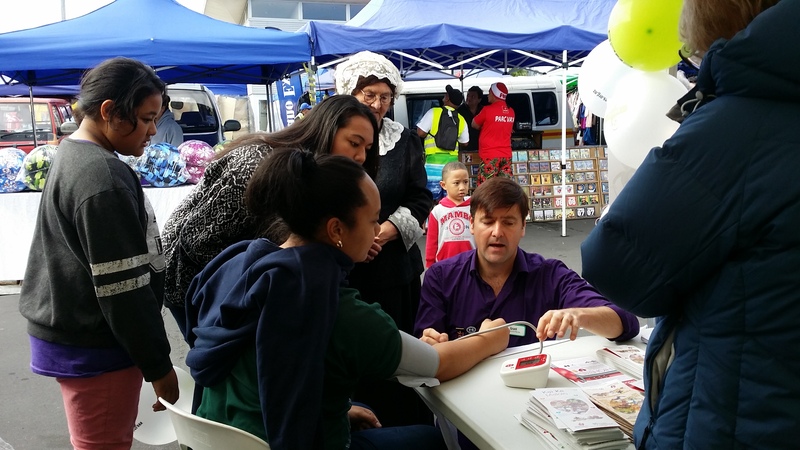 But celebrating it on the following Saturday allowed members of the NZNO Greater Auckland Regional Council to continue a tradition of offering free health checks and health education to people in South Auckland. This year, efforts were focused on smoking cessation advice and blood pressure checks. Karen from Smokefree Nurses Aotearoa/New Zealand showed off new nicotine replacement therapies. Some of these have just been introduced in New Zealand and are not yet widely available. She also measured peak flow readings. Once again this year, Florence Nightingale made a personal appearance. Auckland seems to get all the luck when it comes to sightings of this venerated founder of our profession. She doesn’t look 195 years old, does she?